Two months ago, what started with a call has gone on to being one of the best experiences I’ve had by far. 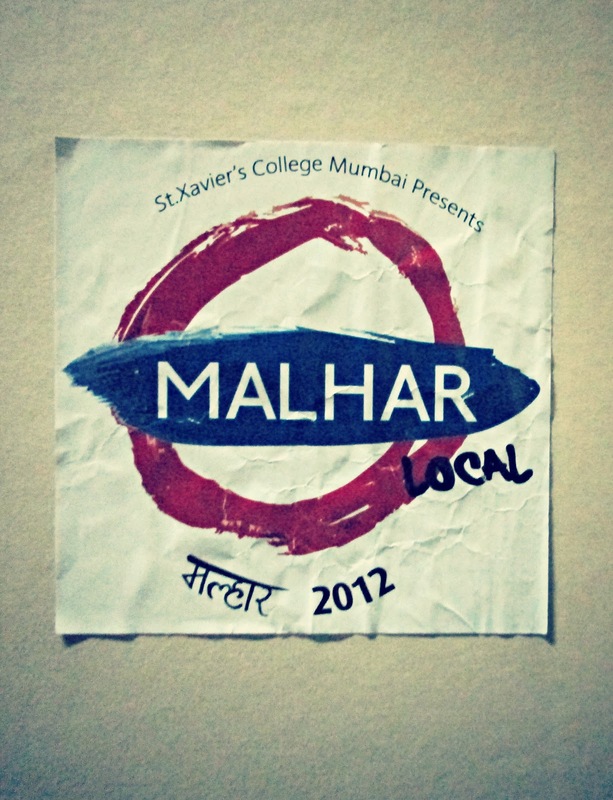 A random kick, a not so detailed application, a sudden surge – all combined together got me to apply to being an Organiser in Malhar. You think to yourself, it’s okay if you don’t get through because there will be someone better out there among the thousands of students but you also wish you’re the one to take that spot. College is an experience by itself but these “add-ons” add to its brilliance. Never did I imagine it to getting so personal. Starting off as a volunteer, I wasn’t too sure it was my cup of tea. The following year, I couldn’t help but go back to it. That feeling you get when you just know that this is what you want? This was it! A college fest by nature, a life changing experience by default. It has changed me so much as a person. I am not the “Oh so naive girl” anymore. I’ve learnt not just the importance of responsibility but the role of relationships that come into play while at a job. Many times you question yourself for being in the said position but then you realise nothing can replace where you’re at. Sometimes you wonder whether you could be another department. Given the line-up, there are those that showcase talent, there are those that bring out your management skills, there are some that use your intellect and there are a few that exhibit your creativity. Deep down I know I could be in either. Somehow getting into the random choice I picked in my first year made me stick on. Sometimes these off hand choices lead you to something you never expected. Today being part of a department that accommodates 140 volunteers makes me so proud and heading about 50 of those gives me an undeniable high! 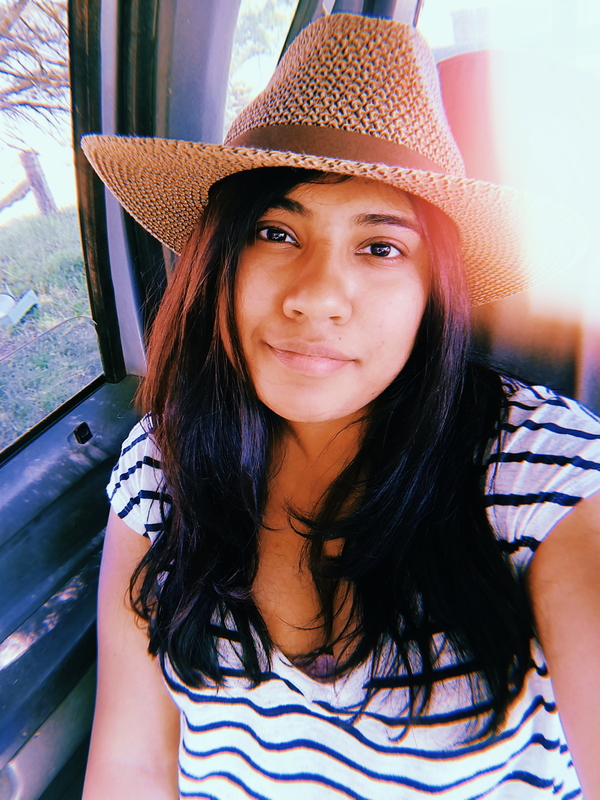 The warnings I got, the stories I heard, the experiences that were shared – well were not so positive. But being in the team I’m in, all that went down the drain. I wondered, was I just lucky or were people cynical? Not a soul to forbid, not a choice that I regret instead I’ve only loved every bit of it.